SPORTSARAMA 2014 IS ONLY 2 WEEKS AWAY! 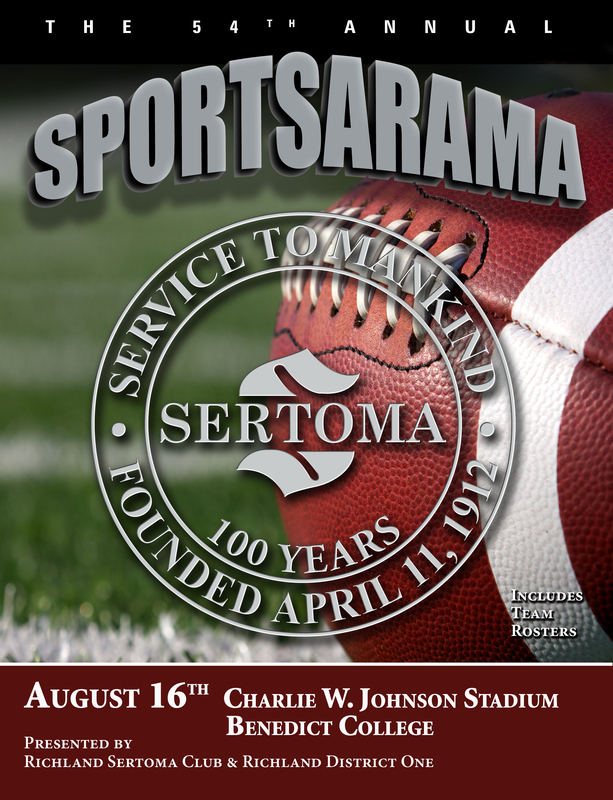 The 54th Annual SPORTSARAMA will be held at Charlie Johnson Stadium at Benedict on Two Notch Road on Saturday, August 16, 2014. Kick-off time is 3:30 PM, so members should plan to be there by 1 PM to work on this important fundraiser.